If you sell products under £5 up to 37p of your profit will be going on PayPal fees. This is because PayPal’s standard transaction fee within the UK is 3.4% + 20p per transaction which disproportionately charges smaller payments. On a £1 transaction PayPal fees are 23% of your sale but on a £50 transaction PayPal fees are just 4% of your sale. However, there is a simple way to reduce this unequal tax on small transactions. If you visit this PayPal page and follow PayPal’s options to have micropayments applied to your account you’ll start saving money right away. you’ll be charged 5% + 5p. This means PayPal fees on a £1 transaction will be 10p instead of 23p. A 13p saving. Not much, but if you sell high volumes of low priced items it can really start to add up. 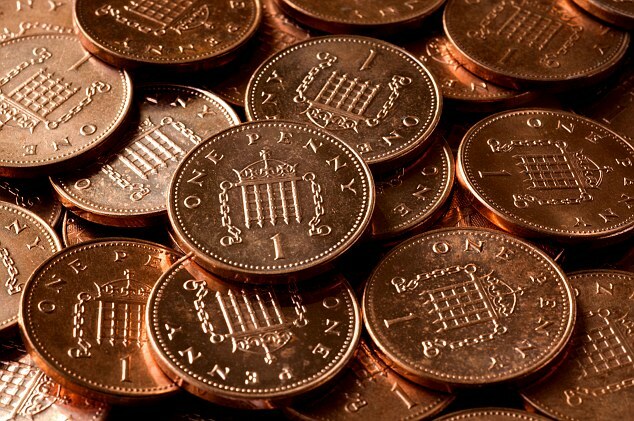 You know what they say about looking after the pennies! PayPal don’t charge any money for this service but they also don’t include it as standard. It’s available to PayPal Business Account holders but only by request. PayPal keep it sort of hidden so most people don’t know to request it – but we want to help you make more money so now we’re telling you about it! We recommend you head to the PayPal Micropayments page and set it up now if you haven’t already and forward this blog to any sellers you know who might also benefit from this little-known PayPal feature.